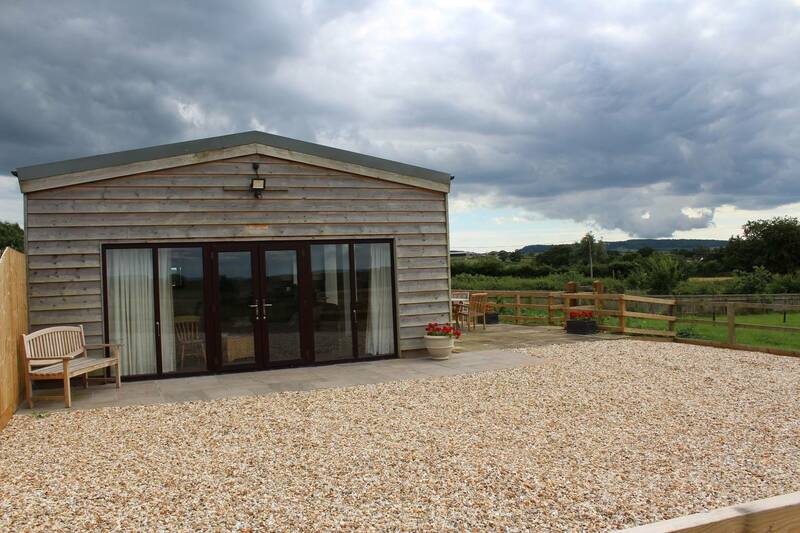 The Barn at Star Farm is a luxury self-catering barn for up to 4 on the outskirts of Hazelbury Bryan in North Dorset. 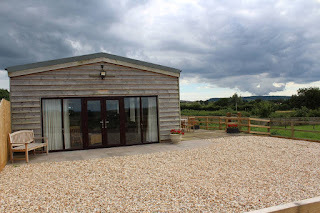 Nestled in the heart of Blackmore Vale, this is a perfect base for a tranquil family getaway. 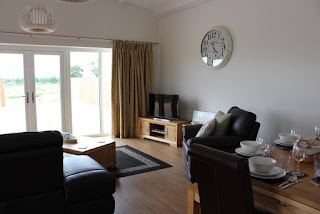 Hazelbury Bryan is a charming, peaceful village that provides an ideal setting for those that love to walk and cycle. There is a fantastic variety of towns nearby including Sturminster Newton & Shaftesbury. Dorset as a whole is a beautiful county with rolling hills and sandy beaches for you to explore.